While people from all over the world know the word Aloha and the warm feelings it brings, few are aware of the vast expanses of ocean and the multiple island origins from which the ancient Hawaiians came from. 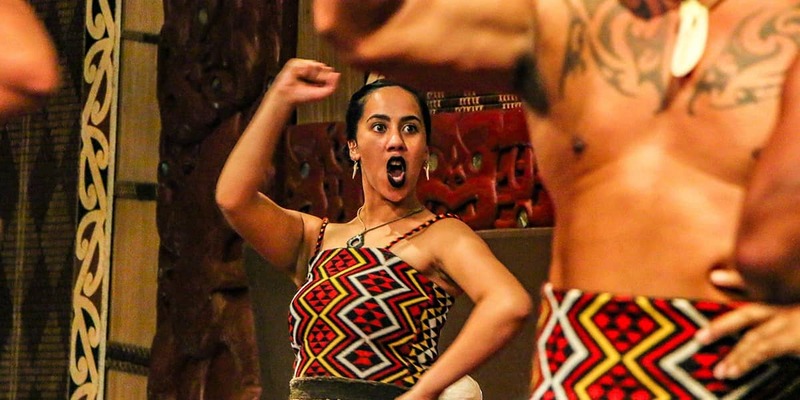 There are few, if any, places in the world where the Polynesian culture is more completely represented than at the Polynesian Cultural Center. The center started out in 1962 as a hukilau (a traditional fishing festival) that included a luau feast and entertainment. For over 50 years the Center has been continually expanding into today’s 52 acre park packed with activities for the whole family. Within the grounds sit six authentic and traditional Pacific island villages staffed by polynesians from the islands represented. Each village has demonstrations and activities that let visitors immerse themselves and participate in these uniquely different yet similar cultures. Play ancient games, take a canoe ride or enjoy entertaining demonstrations of the ancient skills, dances and chants of these island cultures. The Center also features a large lagoon where the famous “Parade of Canoes” show has enchanted crowds for years. Couple this with an award winning luau of buffet dinner, multiple theaters, restaurants and shops and you have a world class destination not to be missed! 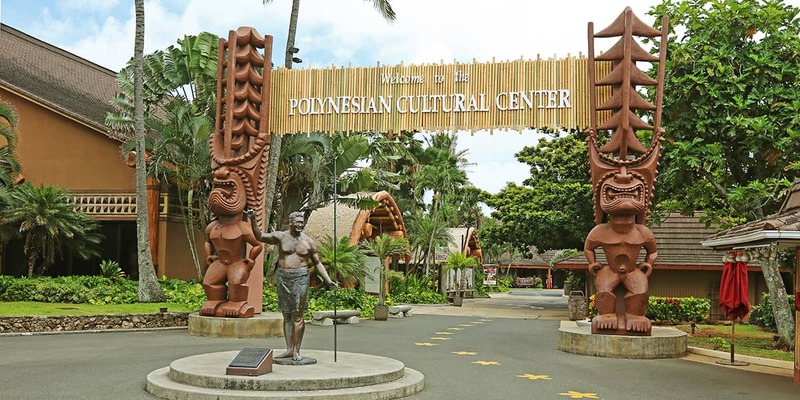 The Polynesian Cultural Center hosts nearly 1 million visitors each year. Hawaiians are actually a mixed race of Polynesians. 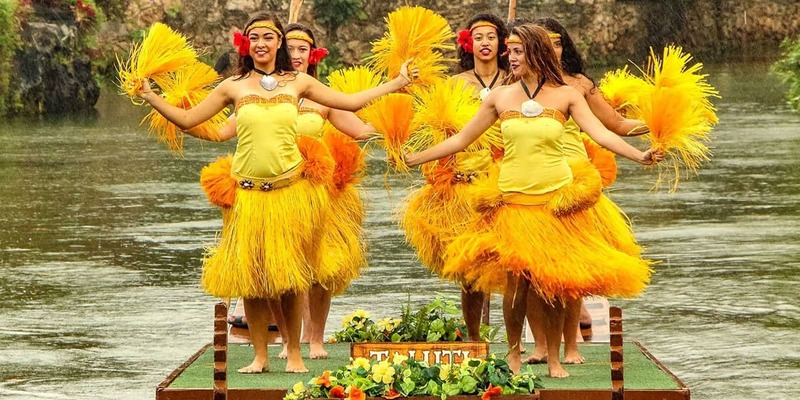 It is believed they arrived in two waves – one starting around 500 A.D. from the Marquesas Island and a second around 1200 A.D. from the Tahitian and the Samoan Islands. Elvis Presley filmed a segment of his movie “Paradise Hawaiian Style” at the Polynesian Cultural Center in 1966. 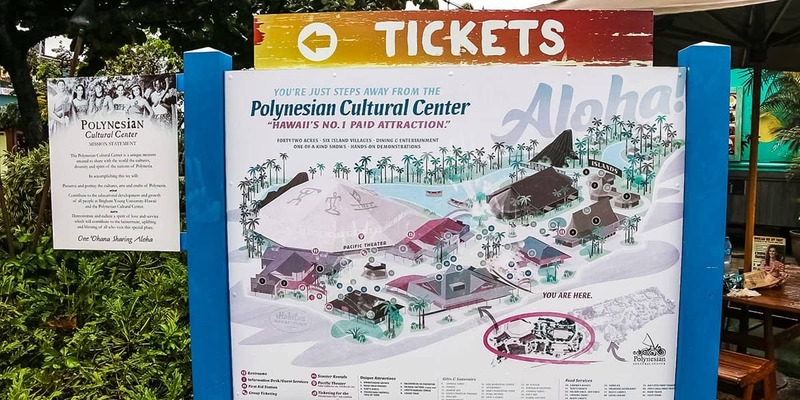 Over 70% of the jobs at the center are filled by students, many of which are on special scholarships from Polynesian islands across the Pacific. When you visit the Polynesian Cultural Center you are helping these students to support their education at BYU-Hawaii!